Yesterday, Sammobile leaked a test build Android 4.3 Jelly Bean for Samsung Galaxy S III and today people in Ireland are receiving the same build update as officially and lacked KNOX security support and widgets are still using the same old design. Despite it's official update, still it turns out some features are still missing when compared to Galaxy S4. 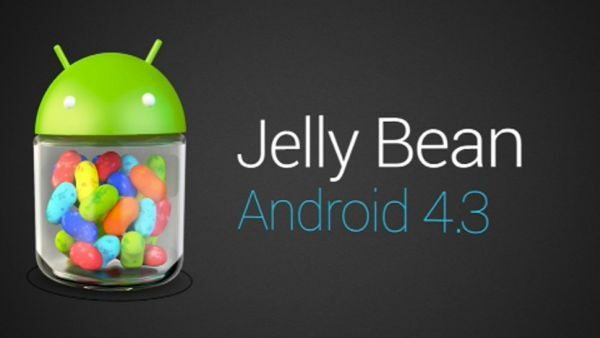 The Android 4.3 Jelly Bean update is 932MB in size. So, it's better to update it through Wi-Fi via OTA and Samsung Kies tool. Yes, the core applications and UI elements look like the ones on the Galaxy S4, but the whole skin is still the same the Galaxy S III users had on their phones since they bought it. It looks like Samsung was either in a Hurry to release the update (or) it decided not to make the launcher look up to date. For now, people in Ireland are started receiving this update but soon we'll see this update rolling out globally shortly. YoBit lets you to claim FREE CRYPTO-COINS from over 100 unique crypto-currencies, you complete a captcha one time and claim as much as coins you can from the available offers.